Rohingya community become surprised after seeing the religious places gates had opened in the morning of the January 29 in Maungdaw, according to Halim. A human rights watchdog from Maungdaw. Buthidaung, Arakan State: Ma-Ya-Ka (Township Administration Officer) Chairman of Buthidaung Township held a meeting inviting local leaders and villagers of Taung Bazar under Buthidaung Township yesterday morning, a local leader said on condition of anonymity. 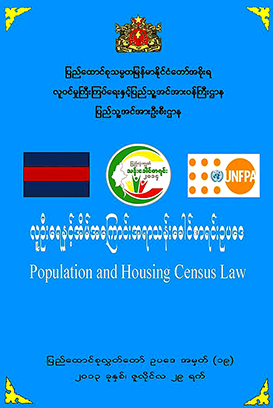 Maungdaw, Arakan State: Authority from Maungdaw district had imposed restriction on Rohingyas’ social and livelihood after denying to participate the so-called population data collection program, said Halim, a Human Rights Watchdog from Maungdaw. Maungdaw, Arakan State: Maungdaw wheel tax collection agent is collecting more high taxes from transport vehicles since he had appointed as a wheel tax collection agent, said Nasem, a vehicles owner from Maungdaw. Potential for Peace in Burma or Regional Instability? 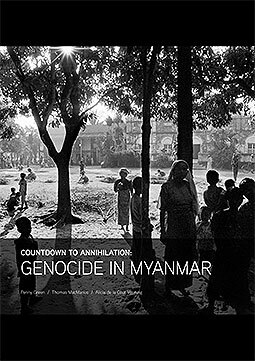 Burma, also known as Myanmar, has been plagued by a complex civil war since the independence of the country in 1948. To bring this to an end, a dialogue process between the ruling regime led by President Thein Sein and the ethnic armed groups (hereafter ‘EAOs’) has been taking place for about three years now since it commenced in 2011. On November 2, 2013, a conference was held in Laiza, the headquarters of the Kachin Independence Organization (‘KIO’), in Kachin State, with the participation of almost all the major EAOs. There, the ethnic leaders reached a common agreement for, inter alia, the establishment of a federal union coupled with a federal army, as a crucial part of a new political framework.